“In the News: Banning Guns,” 6:30-7:30 p.m., Bachwell Center, 116 N. Washington St., Van Wert. For questions call 419-238-0631. 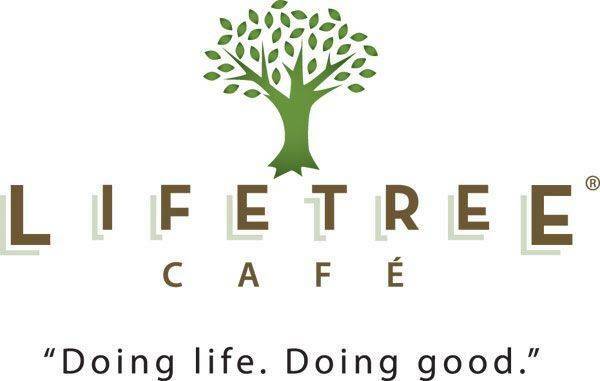 VAN WERT — Lifetree Cafe will hold a program “In the News: Banning Guns” from 6:30 to 7:30 p.m. Wednesday, May 16, at the Bachwell Center, 116 N. Washington St., Van Wert. The program features interviews with two students who organized walkouts at their high schools, one in favor of gun control and one in opposition. This entry was tagged 051618. Bookmark the permalink.